Recent developments in Cupertino makes it seem as if AppleScript could be on the way out. Let’s hope not. I was chagrined to learn that Sal Soghoian, who was Apple’s Product Manager of Automation Technologies, was let go for “business reasons.” Mr. Soghoian had been with Apple for nearly 20 years, and was the keeper of the flame for technologies such as AppleScript, Automator, and more. No application can do everything its users need, and none should offer everything they want. For this reason, AppleScript has long been the perfect adjunct to iTunes, which is already feature-rich (some say “bloated,” but I disagree), and doesn’t need more options and tools. Many of these AppleScripts are designed to tag files, edit their metadata to correct errors, improve consistency, and ensure that users can find the files they want, and help them efficiently use smart playlists. 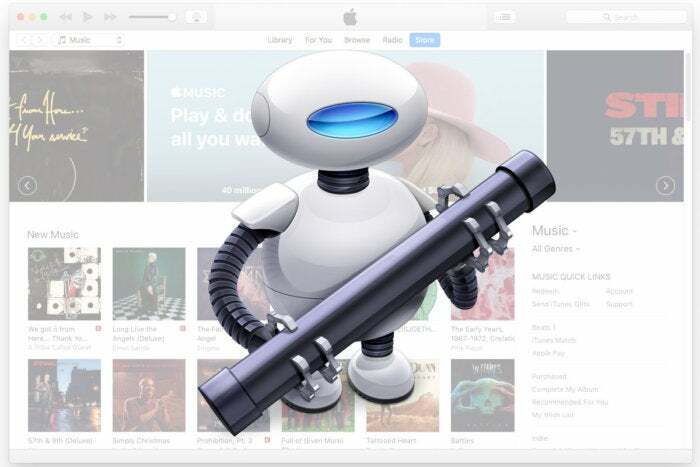 It’s not clear whether the termination of Mr. Soghoian means the demise of AppleScript altogether, and particularly in iTunes, but many developers, iTunes users, and others are concerned by this decision. You see, it’s all about freedom. Freedom to do things we want that Apple doesn’t think we need to be able to do. Freedom to explore. Freedom to discover new ways to link applications, to interact with files, to create our own solutions. We can’t expect apps to cater to all our whims, and tools like AppleScript and Automator allow us to go a step further and discover ways to do things that Apple never even considered. A lot of the AppleScripts I use with iTunes allow me to tweak the text in file metadata. For example, I use Remove n Characters From Front or Back often to delete extraneous words in song titles when I rip CDs. In the Gracenote database that iTunes uses to add metadata when ripping, you often find live recordings where (Live) is present after each track name. A script like that allows me to quickly remove this text that I don’t need. Find Album Artwork with Google lets me search for artwork when iTunes can’t find any. And Dupin lets me scour my library for duplicate tracks; something I do often, since I rip a lot of box sets of classical music, many of which contain music that I already have from different releases. Siri can’t do any of this. I know you want us all to embrace streaming, via Apple Music, but it’s frustrating, if you’re a serious music listener, to deal with the poor metadata in Apple’s library, the tracks that go missing, and the many problems with iCloud Music Library. In addition, some of us have large CD collections, and plan to keep buying CDs. I don’t pretend to have any idea what “business reasons” have led to Mr. Soghoian being terminated, but I speak for many iTunes users who depend on this technology to maintain their media libraries in iTunes. Please, Mr. Cook, don’t shut us out. While AppleScript is not widely used, it is a valuable technology for iTunes users. Don’t take away our freedom to explore, to innovate, to solve problems with this tool. 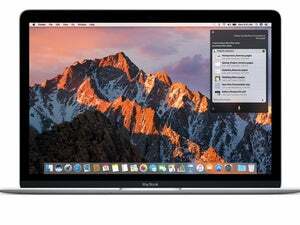 Editor’s note: On Friday, Apple’s Craig Federighi said that the company has “every intent” to support automation in macOS.